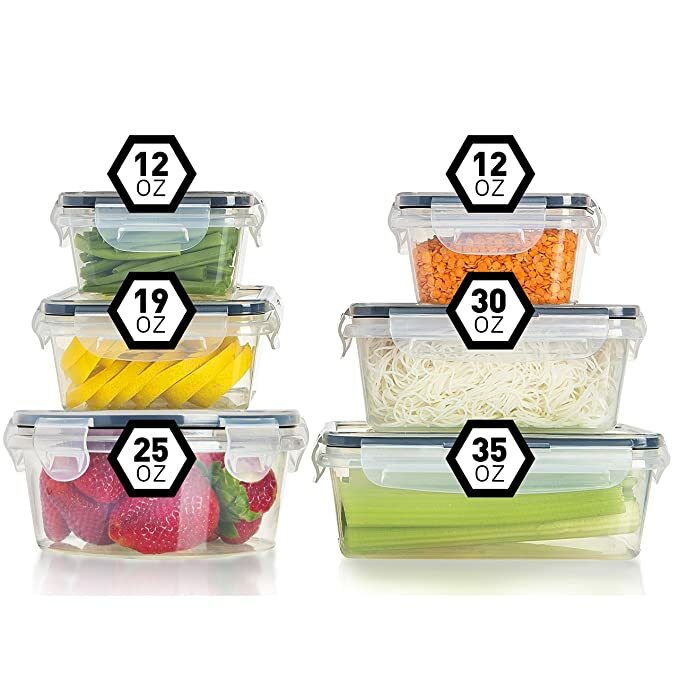 *AMAZON LIGHTNING DEAL* Airtight Food Storage Containers with Lids BPA Free Just $14.79 + 5% Coupon + FREE Prime Shipping! PESACH! 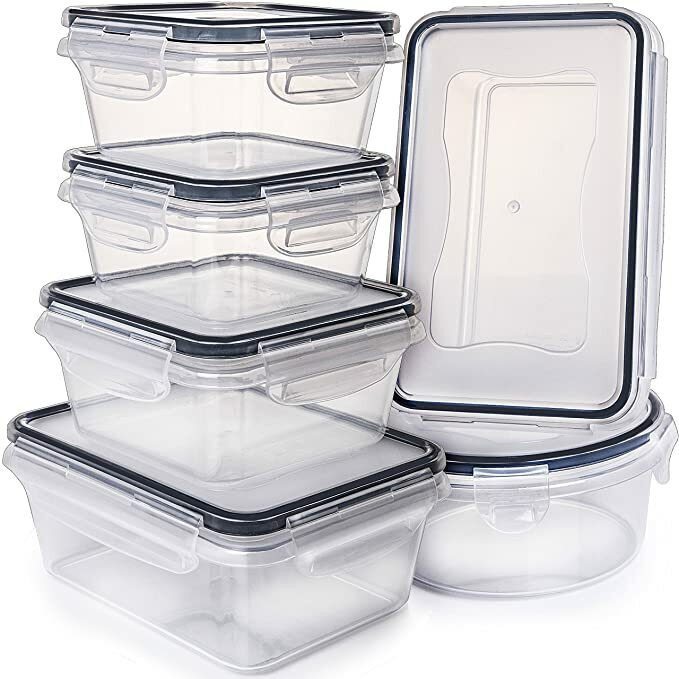 Need storage containers for Pesach? Grab the Airtight Food Storage Containers with Lids BPA Free for just $14.79 + Clip the 5% coupon on the product page! FREE Prime shipping!